1. A hot cup of coffee brought to me each morning by my very best friend, my husband. He’s pretty awesome! 2. A nice hot shower to wake me up – sorry no picture for this one, but you get the idea! Today I am looking for a gift of cloth, steel, and wood….and since I’m visiting one of my favorite little people, of course I will have to include a picture of him! 1. 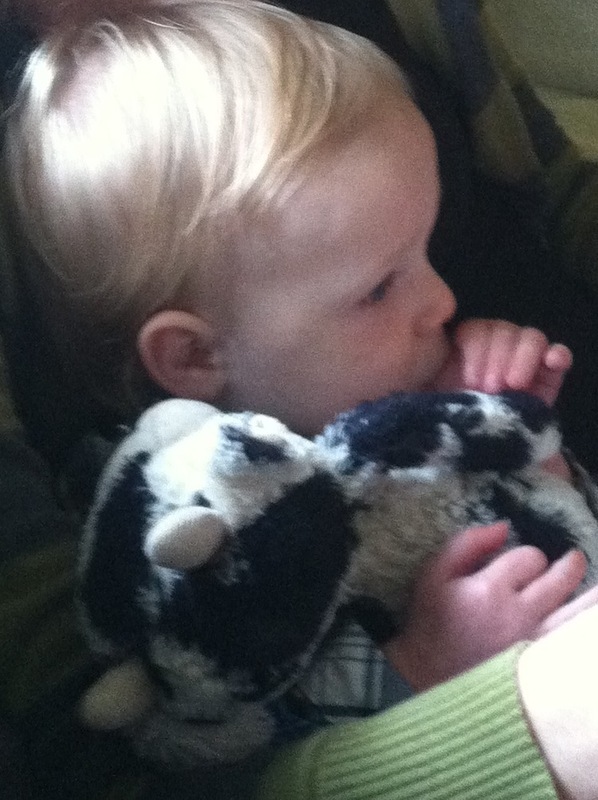 A gift of cloth…a favorite stuffed animal named Harold. Very well loved by one little guy! 2. 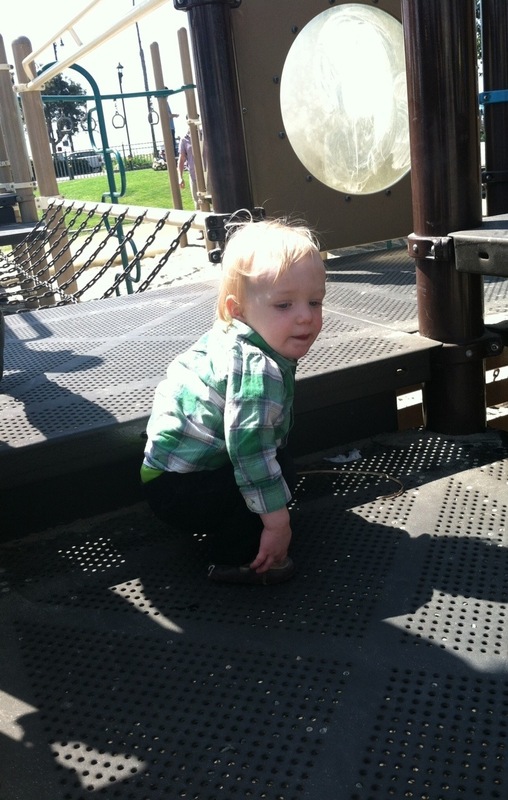 The steel structure at the playground makes for a great adventure for little boys…and girls too! 3. 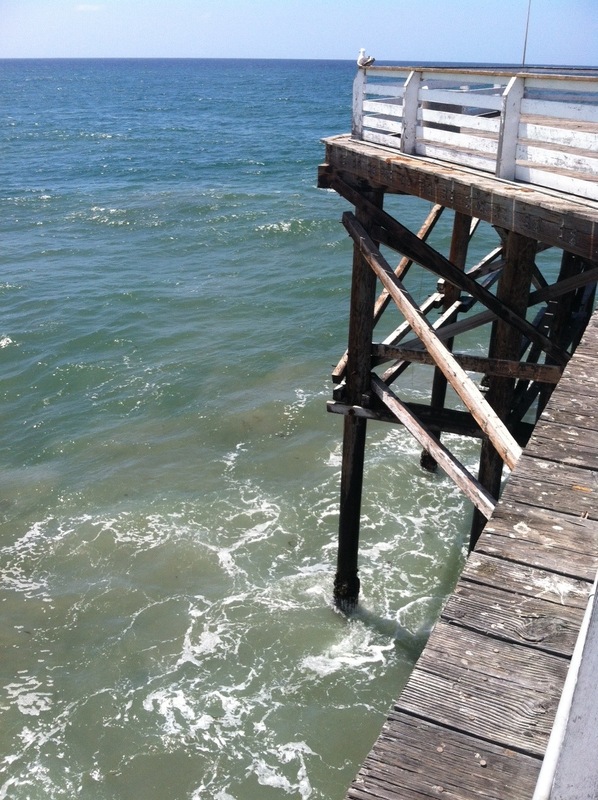 Taking a walk on a wood pier on a beautiful day!